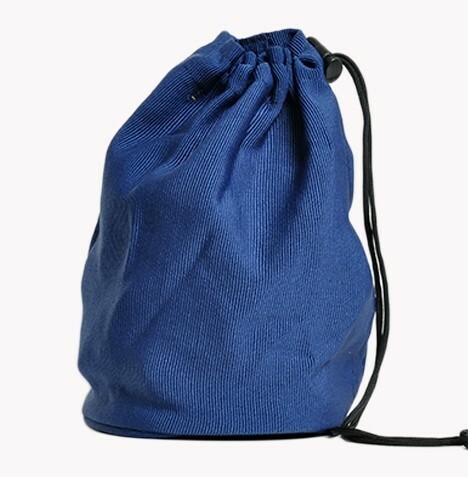 The Drawstring Chess Bag is designed to hold any full set of plastic chess pieces available on the market, including the House of Staunton-brand 4.0" Plastic Collector with additional queens. 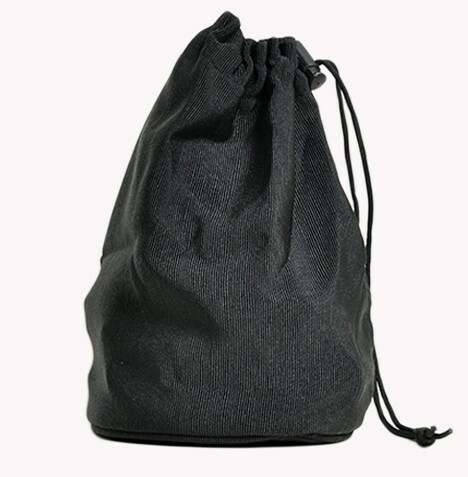 It features a drawstring that is strung through grommets at the opening and a plastic locking clasp. 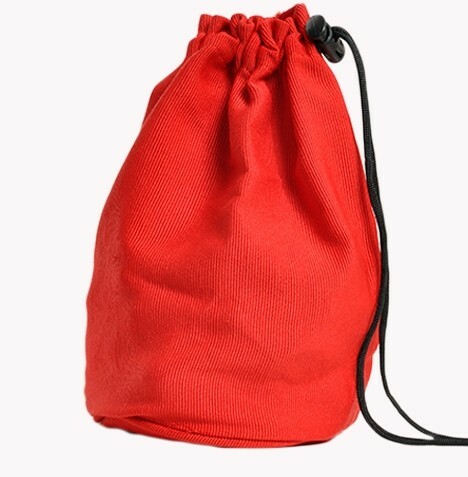 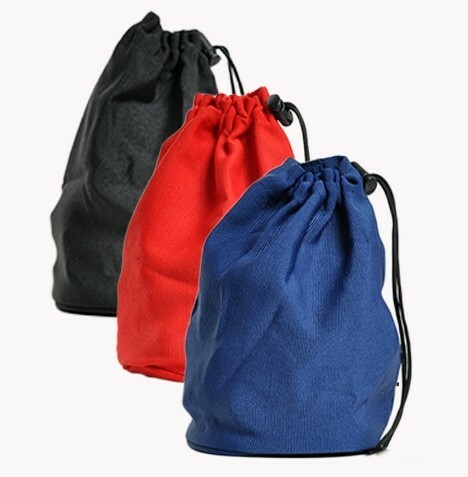 When the bag is closed, the drawstring can be used as a handle for easy transport.